We believe that all things must have a strong foundation and that we must never forget what made us what we are today. Merryfair was established in 1974 to manufacture component parts and sooner ventured into making office chairs in 1982. 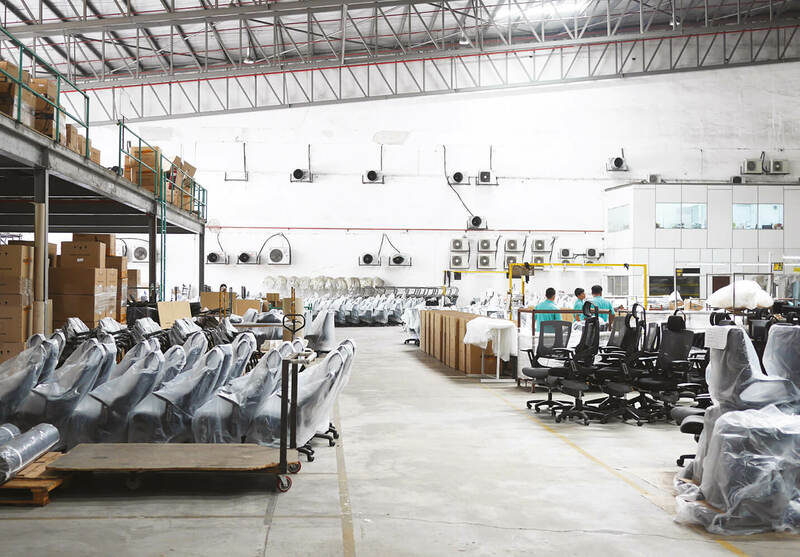 We soon became a leading office furniture manufacturer in Malaysia and successfully exported the office furniture to the international market since 1985. From our modest beginning, Merryfair is today a financially secure, modern and dynamic organisation. Merryfair is set to scale greater heights in the new millennium under the able leadership of its founder, Mr. Ong Hooi Lim. As a visionary and dynamic business leader, Mr. Ong had propelled Merryfair to a leading organisation in the office furniture industry in Malaysia and so as globally. We constantly innovate and improve on our manufacturing processes, technologies and product designs. We are very committed in providing quality furniture for our clients from designing to manufacturing. Quality control is stringent and methodically carried out at every stage of production. 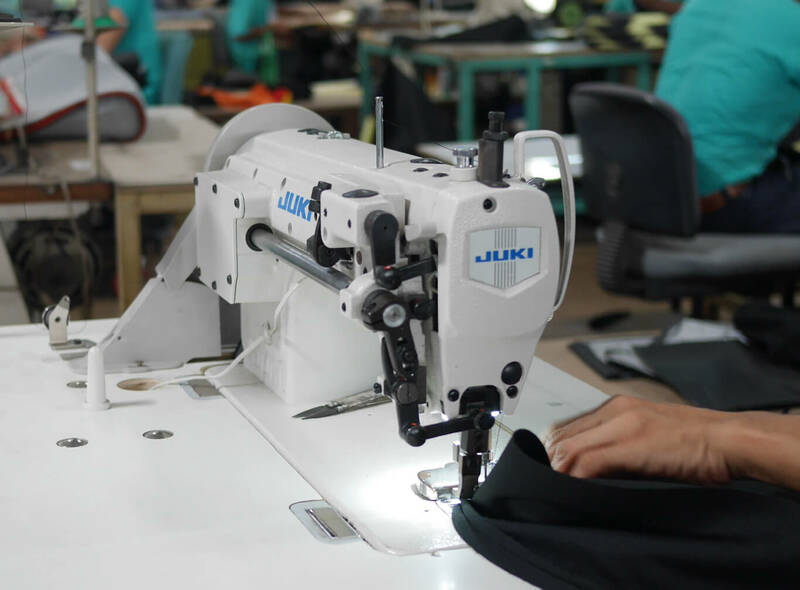 A significant portion of the manufacturing process is undertaken internally. 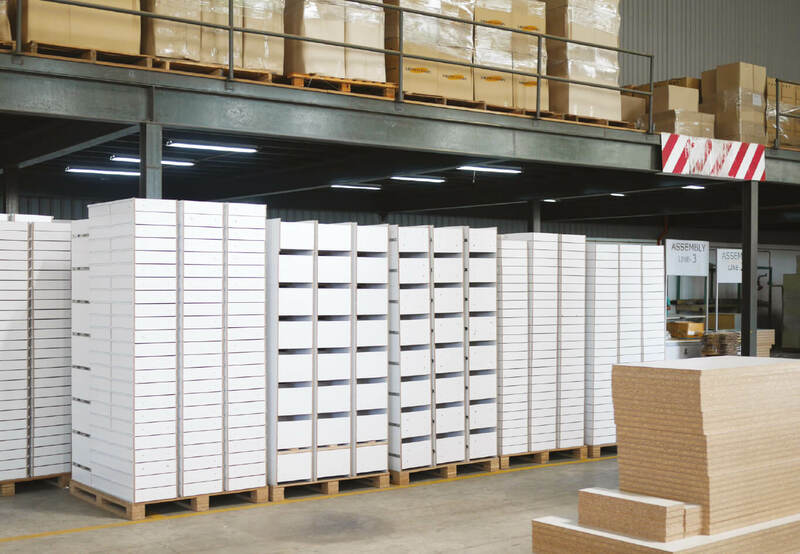 Not only this enables us to respond quickly to customer’s requirements with intelligent solutions but it also allows us to control the quality of the product we deliver. 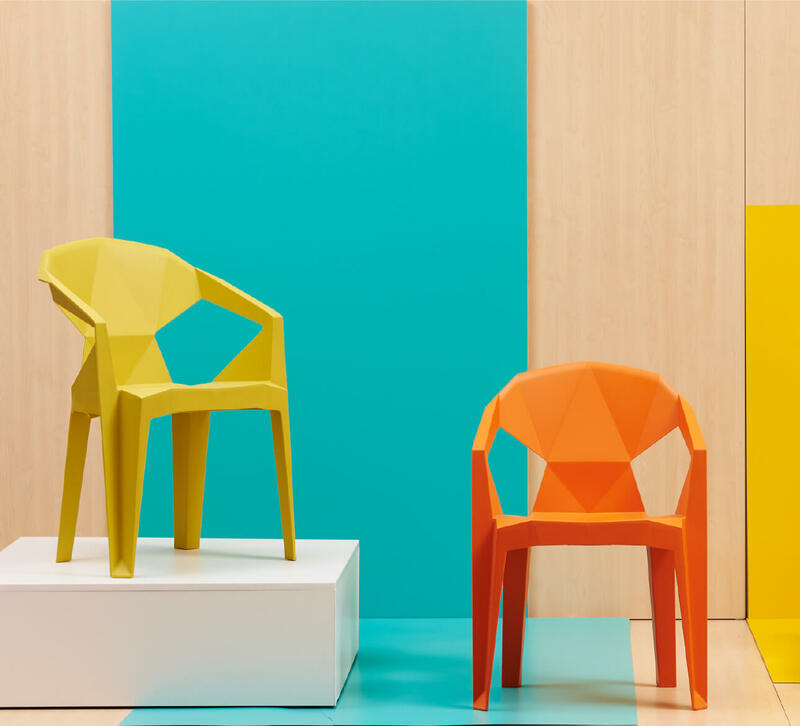 The hallmark of our products – chairs and system furniture provides our client with solutions based for today’s office demands and interior furnishing package. Other than just providing a complete range of office chairs, our system furniture includes a wide array of accessories and sizes to maximize the space for different office workplaces. Commence manufacturing of complete office chairs. Expanded to new plant in Rawang, Malaysia of 1.5 acre. Merryfair being certified ISO 9001 organisation. Starts to operate in-house plastic injection moulding. 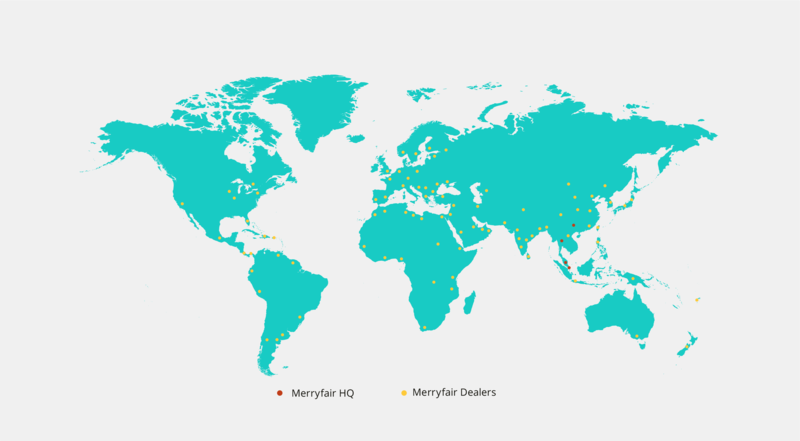 Merryfair expands to China by establishing a plant and sales office. Merryfair expands to Singapore by establishing a sales office. Merryfair expands to Thailand by establishing a plant and sales office. Established as a manufacturer of office furniture components in Malaysia. Merryfair begins exporting complete office chairs. Received Industry Excellence Award from Ministry of Trade & Industry of Malaysia. Introduced the Fulkrum - Merryfair’s 1st mesh chair and most well-knowned chair model to date. 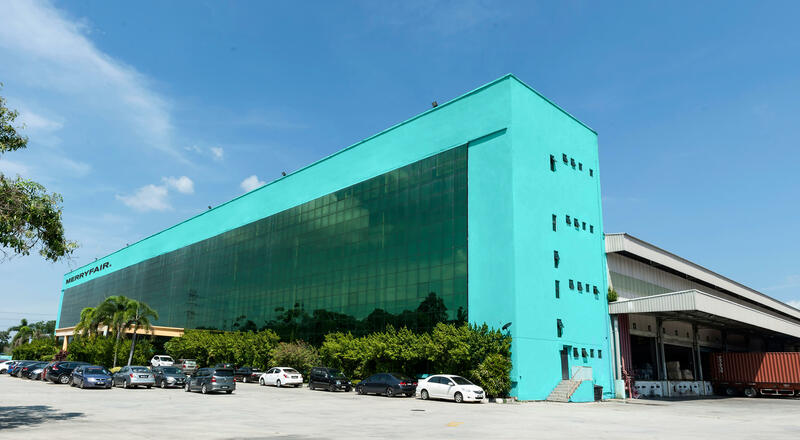 Relocated to Klang, Malaysia of a plant size of 63,000sqm comprising of chair manufacturing, steel fabrication, plastic injection moulding, wood panel processing and a raw materials only warehouse. 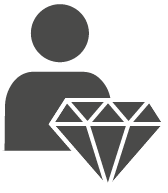 Officially exports to over 80 countries worldwide with a network of over 120 customers overseas. From a modest work force of 10 in 1974, we have 670 employees working for Merryfair.